In a philanthropic bid to preserve the dying art of ikat in Indonesia, Myra Widiono has been working with the weavers there for quite some time now. 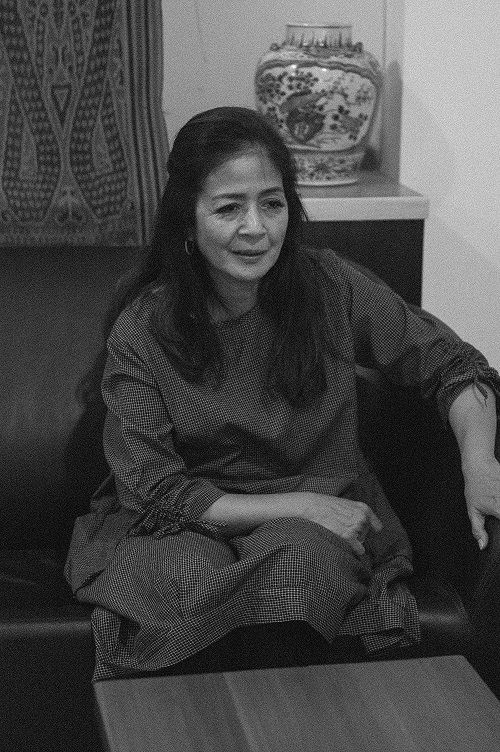 She is of the opinion that the governments of every country should protect their heritage and give a new lease of life to the artisans who have been creating luxurious fabrics and textiles using the old ikat techniques. “In the remote areas of the archipelago of Indonesia, the ikat we produce is absolutely different yet stunning. The loom is centred around cotton that uses intricate motifs and of course, cotton, predominantly. But due to various reasons, the industry is getting affected. There is a need to give these weavers their due and retain the traditions of ikat,” elaborates the altruistic designer. Working extensively with the Indonesian Sumba ikat textile, Widiono has been liaising with artisans back home, discussing designs to create sharp clothes for the modern woman who has a penchant for heritage attire. The colours seen in her creations are bright and she extends a modish twist to the clothes so that they can match global trends. She draws our attention to the garment she herself is wearing. It is a traditional Sumba ikat weave in brown, black and white that resembles the humble sarong worn by the Indonesian women back home. But in Widiono’s twist, the sarong has been morphed to resemble a skirt and paired with a smart shirt crafted, not surprisingly, from a traditional ikat fabric. “I tend to veer towards wearable and modern separates that are relatable to the experimental younger lot. 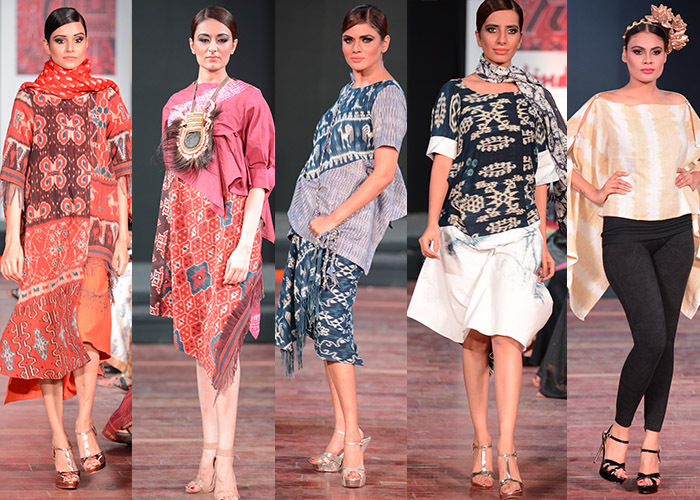 This way they can wear handloom with a marvellous twist,” explains Widiono. Selling under the label of Rumah Rakuji, the good Samaritan says that ikat is such a beautiful textile and art form that efforts need to be made to popularise and protect it.